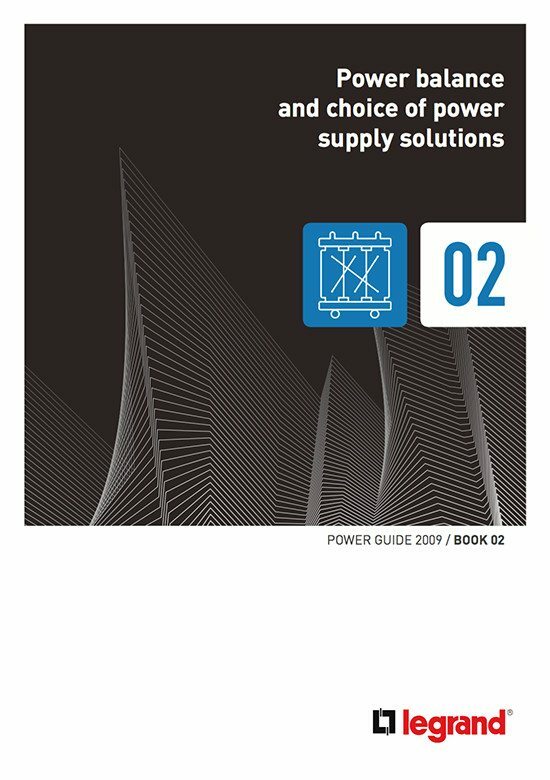 Book 2 of the Legrand Power Guide provides guidance on this approach, by describing the essential aspects of an initial analysis, whether this is based on a project (new) or a diagnosis (existing), detailing the difficult methods for calculating power and its distribution, and the requirements for their provision so that the most suitable source can be selected. 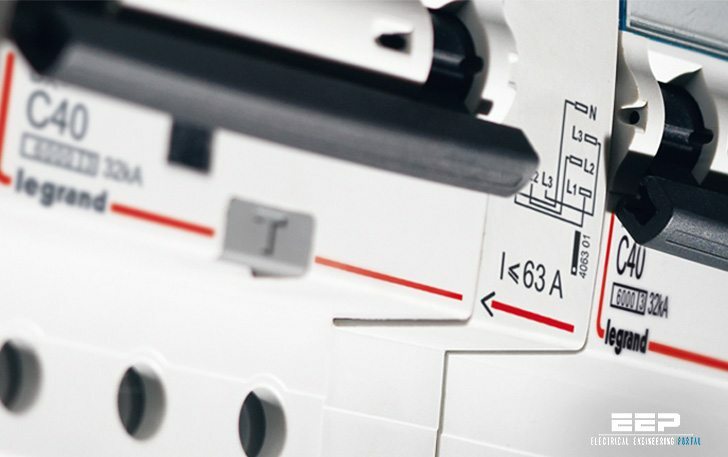 The purpose of the power analysis is to list the power of all the receivers and circuits to be supplied in order to size their source and calculate the physical characteristics of the installation (trunking, protection devices, etc.). 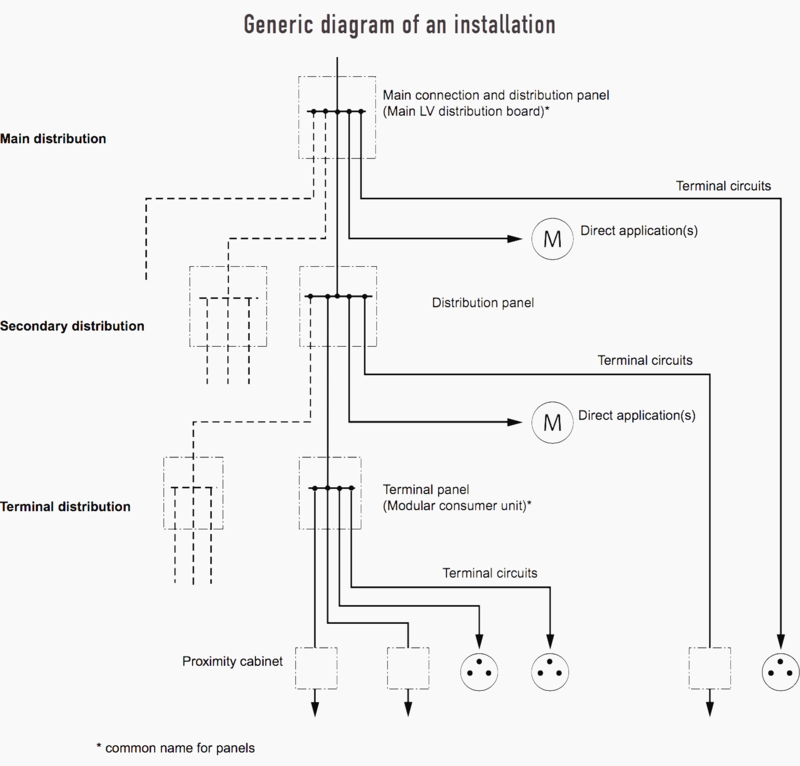 In many cases, the determination of the power, and as a result the sources, is still often carried out by analogy with comparable previous installations or even with a certain degree of empiricism (for example value per m2 for heating and lighting) which is not accurate enough given the scale of some installations or their complexity of operation. Calculation software, such as XL Pro2 Calcul, can be used to generate a well-structured diagram which, for greater ease and logic, is built starting at the supply end of the installation based on a hypothetical supply power. But the power requirement must be calculated based on the load circuits and their operating conditions. This results in the need for a constantly updated calculation which generally requires adjustment of the data between power consumed and available power. The purpose of this book is to remind readers that the determination of the power analysis can and must also represent this major step in the design in which the best, and also less good, choices can be made. It is here too that preconceived ideas on inappropriate solutions can be modified, and that innovative concepts, in particular in terms of energy savings and management, are justified.